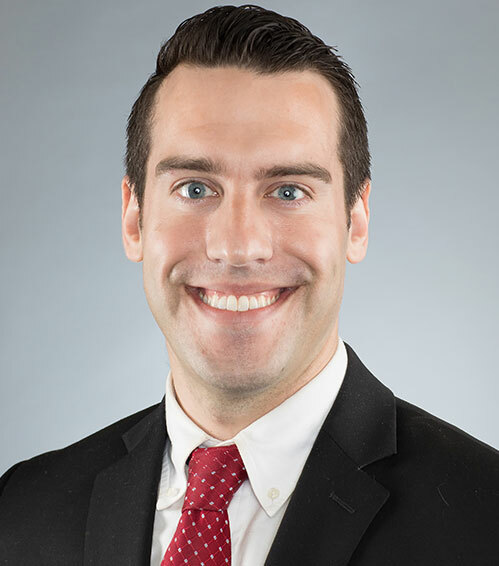 Joshua M. Forsman joined the firm in 2012 and is currently the managing attorney for Timothy R. Smith’s practice group in the firm. Mr. Forsman handles both criminal and civil litigation, with a primary focus on state, municipal as well as administrative proceedings, and his practice areas include: domestic violence; expungements; D.Y.F.S. matters; traffic summonses (including D.W.I. ); weapons forfeitures; public employee pension applications and appeals; civil defense; unfair labor practice proceedings; and proceedings before PERS, PFRS, TPAF, and PERC. Mr. Forsman earned his B.A. from The College of New Jersey and his J.D. from Delaware Law School. We would feel privileged to assist you. Contact us today for a consultation.